The purpose of this workshop is to bring together academic and industry interactive information retrieval (IIR) researchers with an interest in evaluation methodologies. The workshop articulates contemporary challenges in the investigation of IIR and invites user- and system-oriented researchers to work collaboratively to address these challenges by combining user- and system-centered methodologies in meaningful ways. We anticipate that this workshop will initiate productive knowledge exchange and partnerships that can respond to the increasing user, task, system, and contextual complexity of the IIR field. The UIIRS has been cancelled due to lack of enrollment. For more than a decade, research has sought to understand serendipity and how it may be manifested in digital environments such as information visualizations systems and social media. The motivation to support serendipity and outline design specifications comes from its association with positive user experiences and outcomes that can have varying levels of impact ranging from the personal to the global. The serendipity research community has made significant headway in the past several years on defining and mapping the process of serendipity and developing tools designed to afford it. Creative and robust heuristics and methods of evaluation, however, are required to help move the research forward, to ensure that new or enhanced features, functions, or tools are providing affordances as intended. Without sound approaches, we are blind as to what facilitates serendipity and proposed heuristics to aid practitioners are speculative. For SEADE (pronounced ‘seed’), a one-day workshop will examine approaches aimed at the evaluation of the ‘serendipitousness’ and the design of various digital environments. 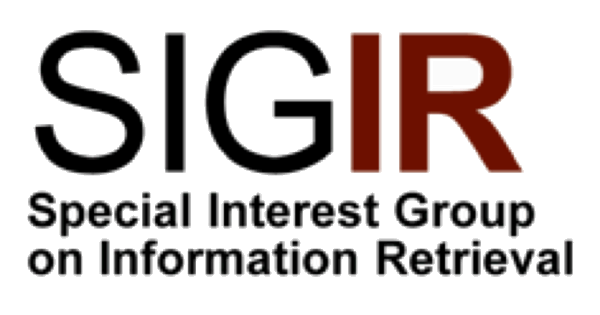 Since 2006, in its earlier iterations as IIiX and HCIR, CHIIR has served as a venue for the discussion of user-centred information interaction in context. CHIIR provides an ideal venue for bringing together researchers from diverse information and computer science communities and beyond working on the problem of providing support for serendipity in digital environments.